On a cold winter’s night deep in the heart of the city, a wonderful event took place in aid of Mencap Liverpool. 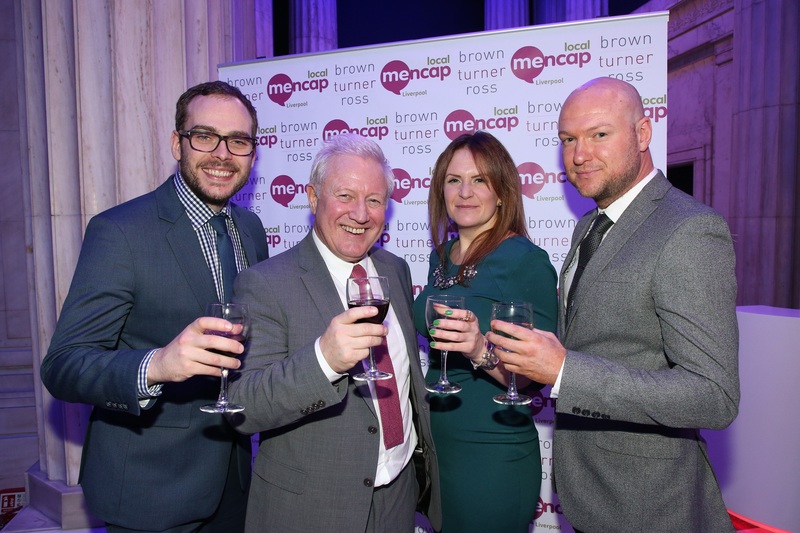 Solicitor Firm and Corporate Supporter Brown Turner Ross held their 2nd annual Christmas event- this year at The British Music Experience Liverpool. Over 100 guests were treated to fantastic Canapes from Carringtons Catering and several festive tipples! As well as songs from Xander and The Peace Pirates. £3,600 was raised from the event. Special thank you goes to Jayne Moore Media for helping to organise the event, The Leather Satchel Company, Mackenzie Thorpe for his brilliant donation of a limited edition painting and of course to the staff and supporters of Brown Turner Ross.